There are many links to video footage of Copabella's horses below. Enjoy. Cadiz in the Futurity with Dave Cameron at Shepparton 2011. Volcanic with Kirstie Ansell in Queensland, 2011. And for additional footage, explore the links below. 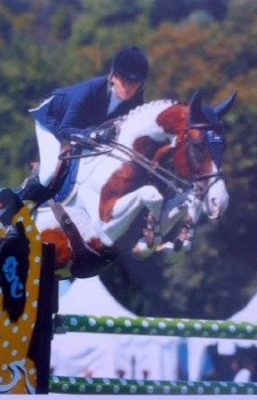 Alex Townsend's Vamoose, 2nd in the Prelim at Albury.